While visiting the Phonenician in Scottsdale for a story on golf getaways I was lucky enough to sit down with Master Baker Ben Hershberger. I was there to write about golf, but after tasting some of his bread I had to speak with him. Holding the esteemed title of Certified Master Baker through the Retail Bakers of America, Hershberger is an expert on the “science” of bread making. 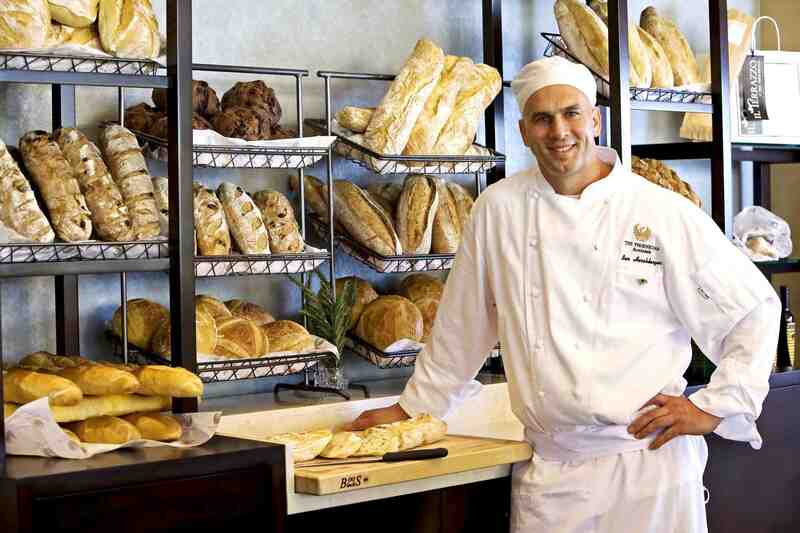 By manipulating the time, temperature and hydration rate of the dough, he creates the recipes for the wide variety of breads that are baked fresh daily on property and featured at Il Terrazzo, the resort’s signature Italian restaurant, as well as through In-Room Dining and the Banquet Department. 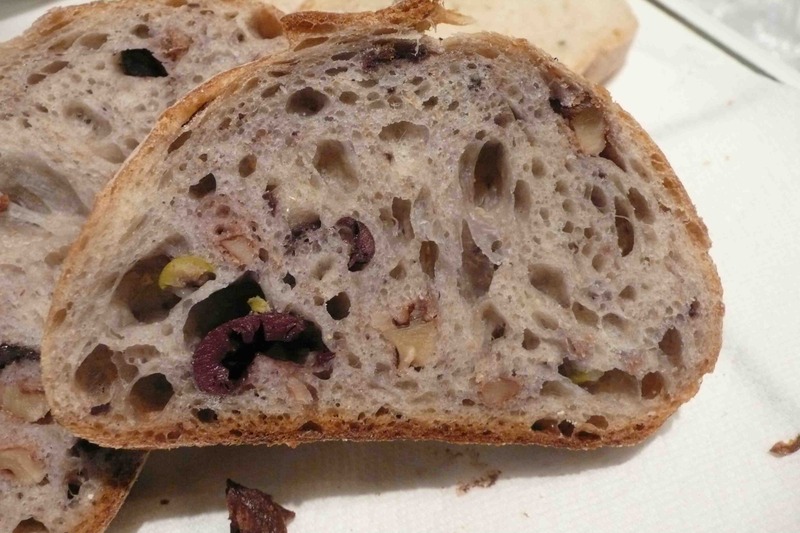 Hershberger uses organic flour, natural sourdough (which has been passed down for more than 100 years) and Mediterranean Sea salt for the highest possible quality. I highly recommend stopping in to try Chef Hershberger’s breads, or if in the Phoenix area you can pick them up at the Saturday Farmer’s market. I spoke with the chef about his baking philosophy and background – interview is below. 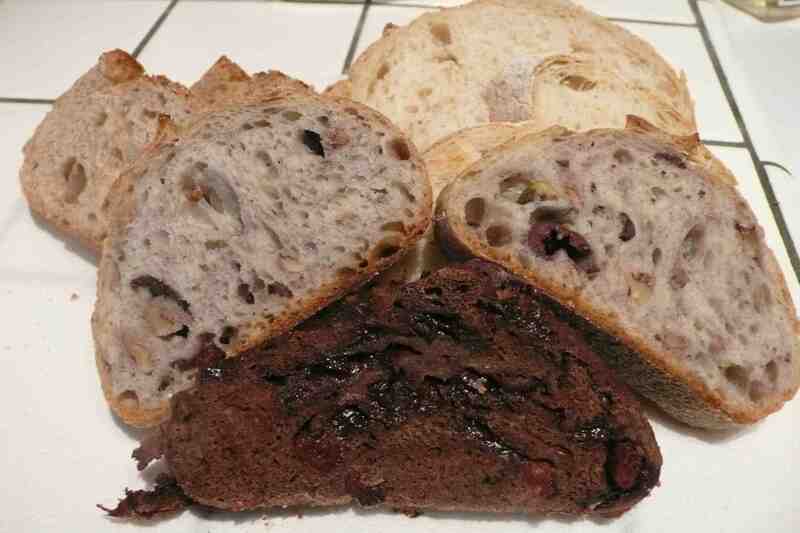 Do you think it is possible that Ben Hershberger would ever publish or share his recipe for the Chocolate Cherry bread? 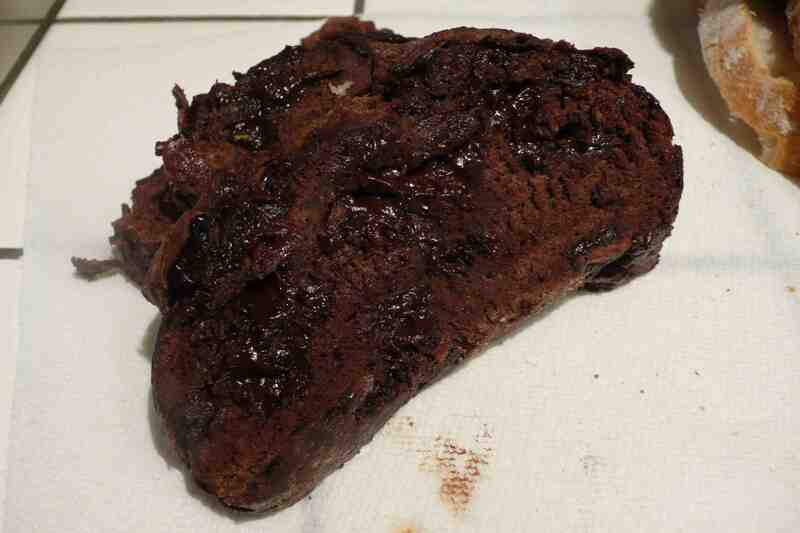 As an avid bread enthusiast I’d love to make it for gifts.